Hola! This week’s episode of motorsport@PETRONAS program is about us being at Barcelona, Spain. 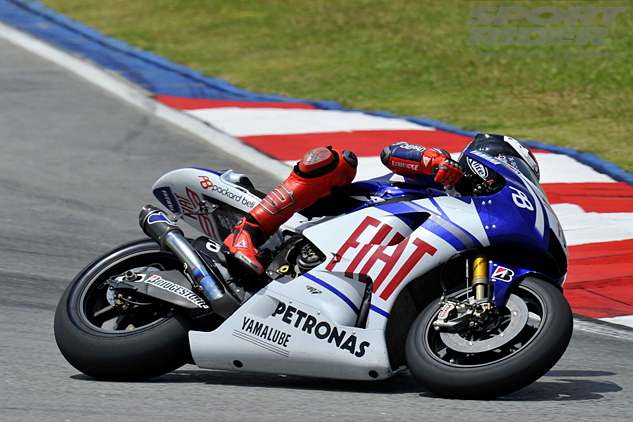 Come get up and close with one of our Yamaha Factory racing team rider. 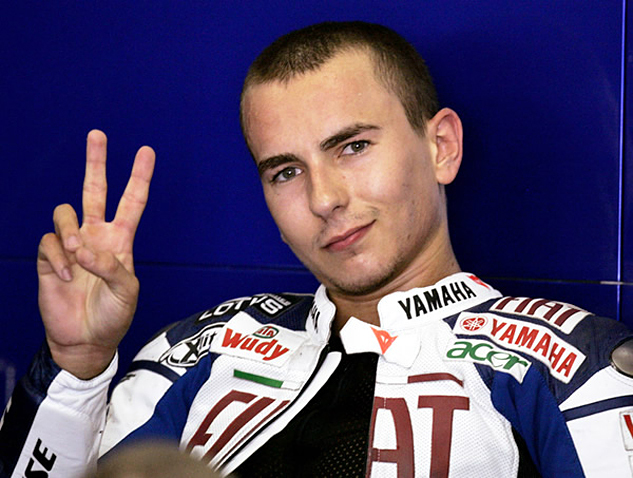 Watch this week’s episode and get to know Jorge Lorenzo, the 2010 MotoGP Champion.